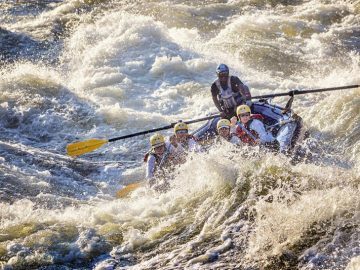 The end of a river trip can be a sad affair, but only if you let it! Once you’ve pulled away from the takeout the first thing on your mind may be a shower, but it’s also likely a cheeseburger and a beer. 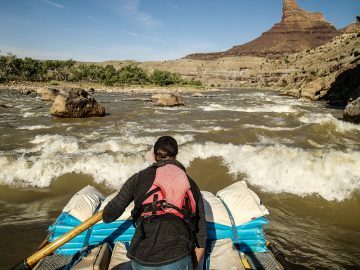 Delay reentry into the “real world” a little longer by visiting these local watering holes located next to some of the greatest rivers and mountains in the world. 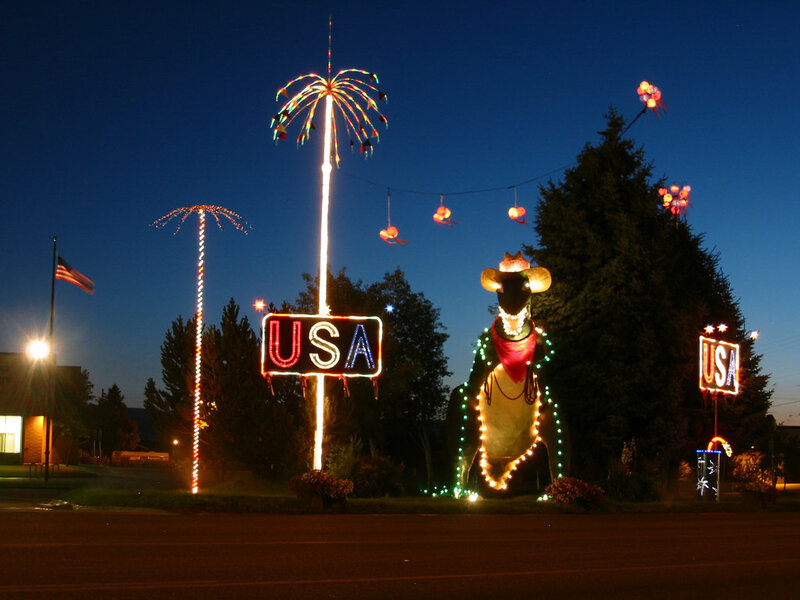 The decor may be funky and the clientele may be salty, but we guarantee the beer is cold and the food is hot. 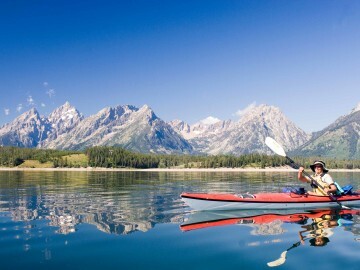 Exploring Yellowstone and Grand Teton National Parks can really get you in the Western groove. 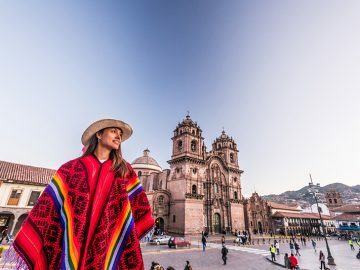 As you head back into civilization swinging into the Silver Dollar Bar makes you feel like a mountain man (or woman) coming home to your local bar. The bar is nestled in the historic Wort Hotel in downtown Jackson and features a full bar, a rustic feel and a foot-stomping, can’t-help-but-dance local bluegrass band, One Ton Pig, on Tuesday nights. 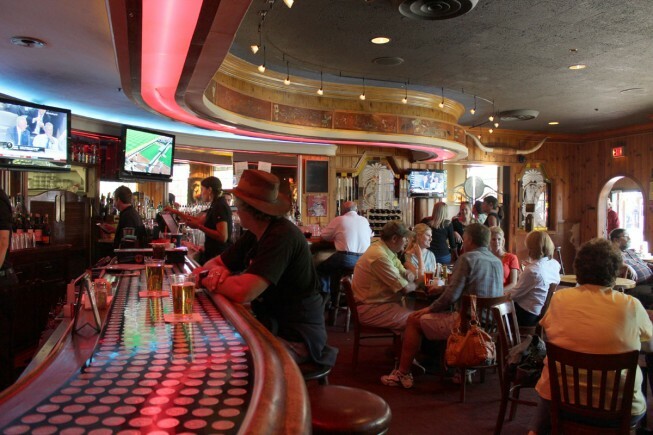 At the Iron Door Saloon you’ll get an ample serving of history along with a fully stacked bar. 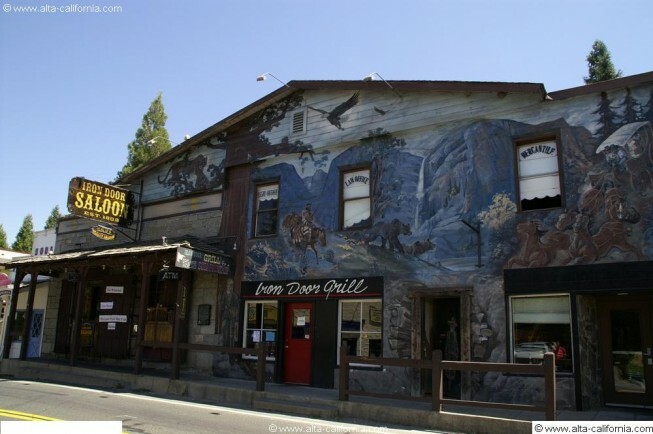 Situated just outside of Yosemite National Park, the Iron Door is the oldest, continuously operating saloon in the state and features traces of history throughout including stray bullet holes, pictures of John Muir and Hetch Hetchy (before the dam). 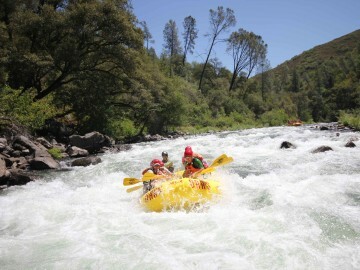 The Iron Door is a great stop-off after your Tuolumne River trip. 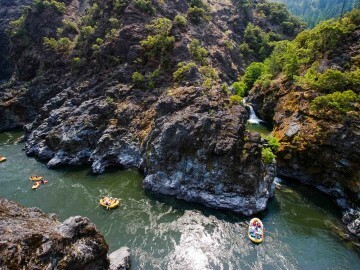 As you come off the Rogue River, tired and happy, the first thing you’ll want is greasy food and the second is a cold beer. 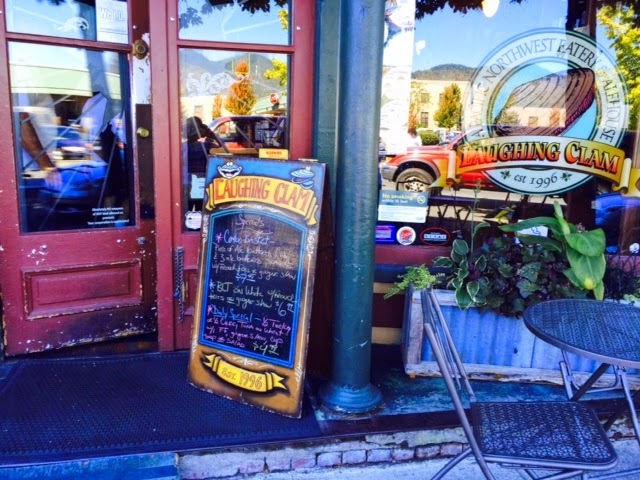 This family-friendly seafood joint in Grant’s Pass offers fourteen different craft brews on tap and a wide variety of wines from local vineyards. Enjoy the best fish and chips and clam chowder in the valley while enjoying local bands on Saturday and Sunday nights. 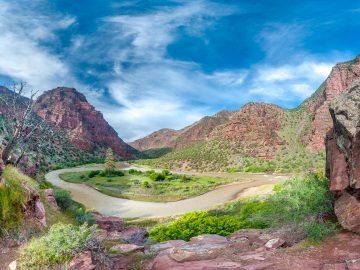 After taking out of the Green River you’ll find yourself in the funky arms of Vernal, Utah just outside of Dinosaur National Monument. The Quarry offers top sirloin steaks and cold brews to die for. Utah’s growing craft beer movement is strongly represented at Quarry’s tap so live a little and get a sampling of their selection. Chokecherry Ale anyone? 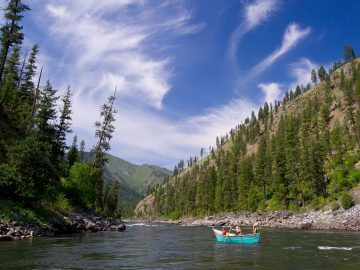 After several days living on the Salmon River, this joint is an excellent place to decompress and swap river stories with locals. 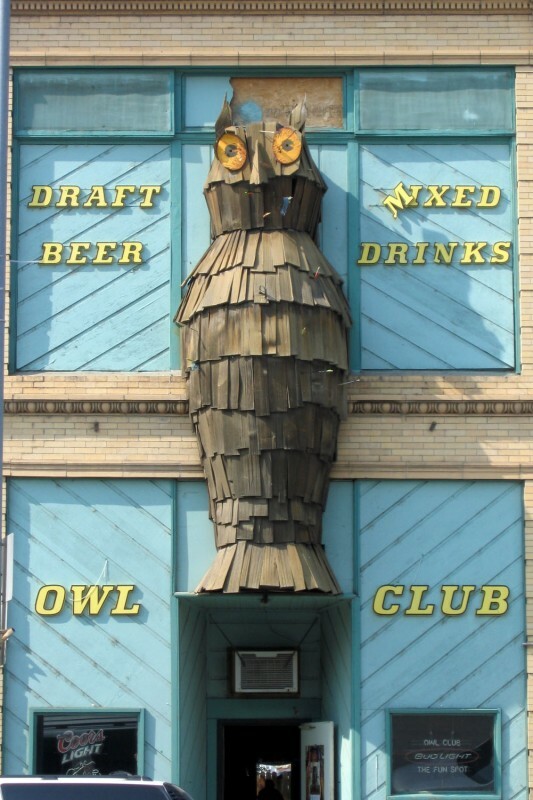 As the only non-smoking bar in town, the Owl Club offers a great selection of brews as well as a spacious back patio, perfect for taking in beautiful summer evenings.